Grooming Available 7 days a week! 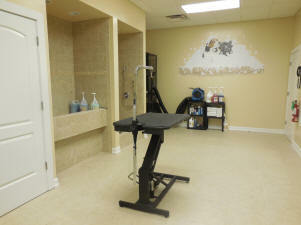 Full Service Grooming is breed specific please call for prices and to make an appointment with our professional Groomer. *Prices are subject to change depending on the breed of the dog.